Allan started roofing to help put himself through college. After graduating he believed he had both a practical knowledge of roofing and a theoretical concept (a business degree) of how a business should run. Zenith was started in 1980. A core concept of Zenith has always been service and giving back to the community. This belief has been a hallmark for Allan since day one. A position Allan truly enjoys is instructing continuing education classes throughout the state of Texas. These classes are attended by Insurance Adjusters, Roof Consultants Institute Members, Building Engineers, Property Managers, and Building Owners and Managers Association Members. His hobbies and love have been a lifetime of competition and coaching martial arts, amateur wrestling, and powerlifting. Allan sponsors and helps coach the FWPD Powerlifting Team; including the 2017 Fire and Police World Champions and upcoming World Games in China. 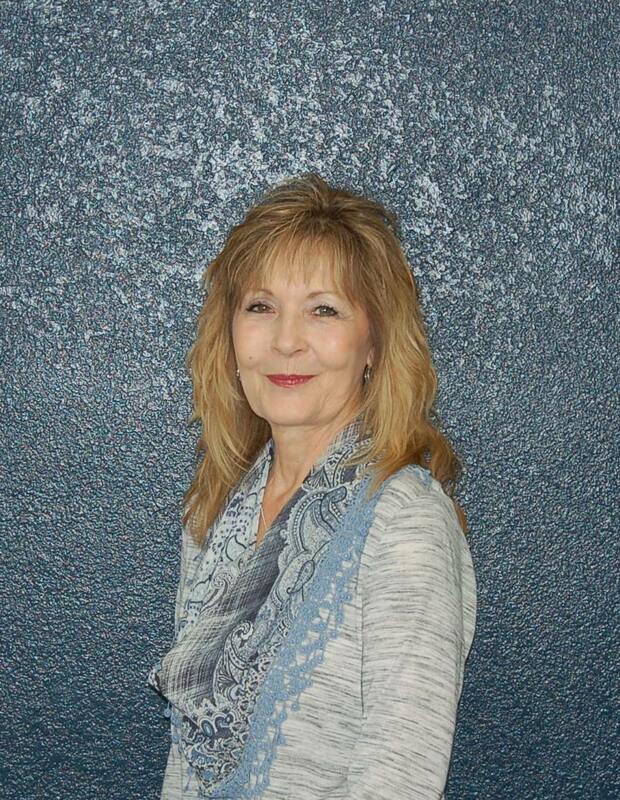 Judy Willoughby joined Zenith Roofing Services in 1995. 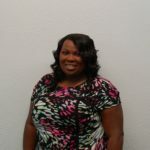 Prior to joining the Zenith team, she worked for 10 years in the commercial real estate industry as a Property Manager. 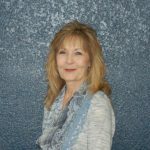 From her personal experience as a property manager, she is able to better assist her clients with their roofing needs. 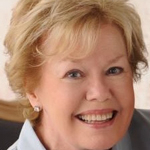 Judy is an active member of Dallas CREW, where she has chaired numerous committees and events. In addition, she is a member of Dallas BOMA and Dallas Friends of IREM. Judy graduated with a Bachelor of Science in Education from Baylor University and currently holds a Texas Real Estate Broker Licenses. Judy and her husband have been married for 33 years. They love to travel and take at least one wonderful trip a year with a group of friends. Every year Judy, her husband, daughter Kathryn and her husband Michael and Judy’s grandson Ford, take a family vacation together. 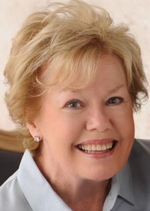 At home, Judy enjoys reading and belongs to a monthly book club with a group of girls that she cherishes. Greg joined the Zenith team in 2012 after 25 years in the insurance industry. With a focus on networking, Greg belongs to many real estates, facility management, and insurance associations. He is currently a board member on BOMA Fort Worth, representing the Allied Membership. Greg is on numerous committees in the associations and an active member of the Fort Worth Chamber of Commerce. 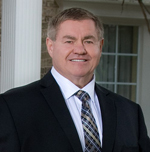 With an emphasis on commercial real estate properties, hotels, and churches, Greg has developed an impressive clientele through a commitment to service and value. With the majority of new business obtained through referrals, Greg’s clients are his most valuable asset. Being customer service oriented with emphasis on communication has proved to be a successful formula throughout his marketing career. Greg lives in Aledo with his wife Carolyn. In his spare time he enjoys playing golf, fishing, traveling and cattle ranching. Blaine is the Director of Business Development for Zenith. He is also an FAA drone certified pilot, a trained thermographer, who conducts Infra-Red inspections, as well as, a certified Lightning Protection System Installer. Understanding the importance of safety Blaine is one of the OSHA outreach directors with his 10 and 30 hours of OSHA outreach training. His well-rounded knowledge and experience provide us with the ability to perform a variety of service inside the roofing industry. Blaine was added to the Zenith team for his leadership experience and work ethic. Prior to joining Zenith, he served eight years as a tank officer in the United States Marine Corps obtaining the rank of Captain. 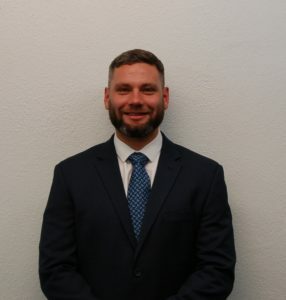 Blaine’s leadership coupled with his intimate knowledge of training and management make him a perfect fit for the dynamics of the roofing business. 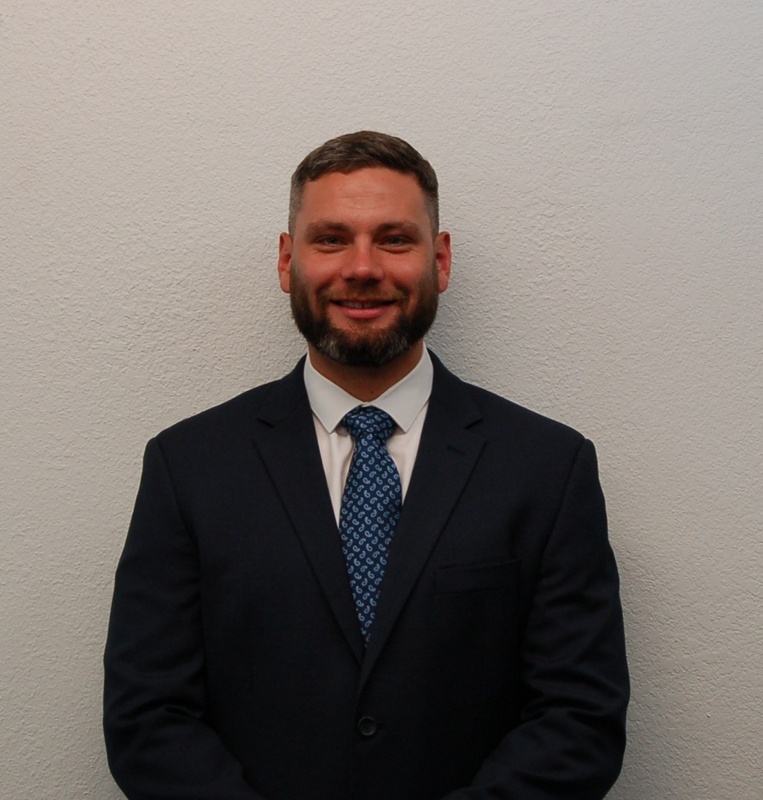 Blaine was raised in Massachusetts and earned his MBA from Florida International University. He lives in Fort Worth with his wife Allison. In his spare time, he enjoys reading, playing golf, working out, snowboarding and rock climbing. 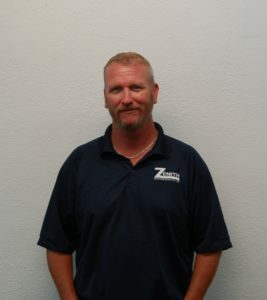 Darrel joined Zenith Roofing as the operations manager and brought with him 20 years of extensive roofing knowledge and field management skills. Darrel oversees all roofing and waterproofing operations to ensure that every job runs smoothly with customer service and satisfaction as his top priority. He is a certified NRCA trainer in modified bitumen and single-ply roofing and has extensive knowledge of cold storage roofing. Darrel is also one of Zenith’s certified OSHA trainers with his 30 hours of OSHA training. His training extends to numerous roofing manufacturers including Firestone, Carlisle, GAF, Somprema, and Polyglass. When Darrel is not at work he enjoys Harley rides with his wife and bow fishing with his family. Steven has been in the roofing industry for over 30 years and with Zenith for 20 years. Steven oversees our safety program and our Roof Asset Management Program “The Zenith Roof Smart Plan.” Few in the industry have the hands-on experience that Steven does. 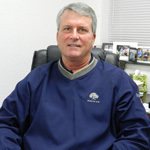 He is a CERTA trainer, has been through multiple training classes from OSHA, as well as most major roof manufacturers. Well-known for his “tell it like it is” personality, our clients appreciate Steve’s honest, straight-forward approach. Erica joined Zenith bringing 10+ years of experience in inside sales. Erica plays a major role in assisting the outside sales team with lead generating and cultivating long-term client relationships. She adds talent in operations and project management for Christmas By Zenith. Monica joined the Zenith family in 2012 and brought with her over 20 years of marketing and sales experience. 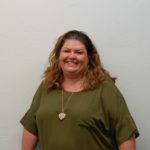 She is a vital part of the inside sales department and manages marketing/design for The Gift of Lights at Texas Motor Speedway drive-thru light park. 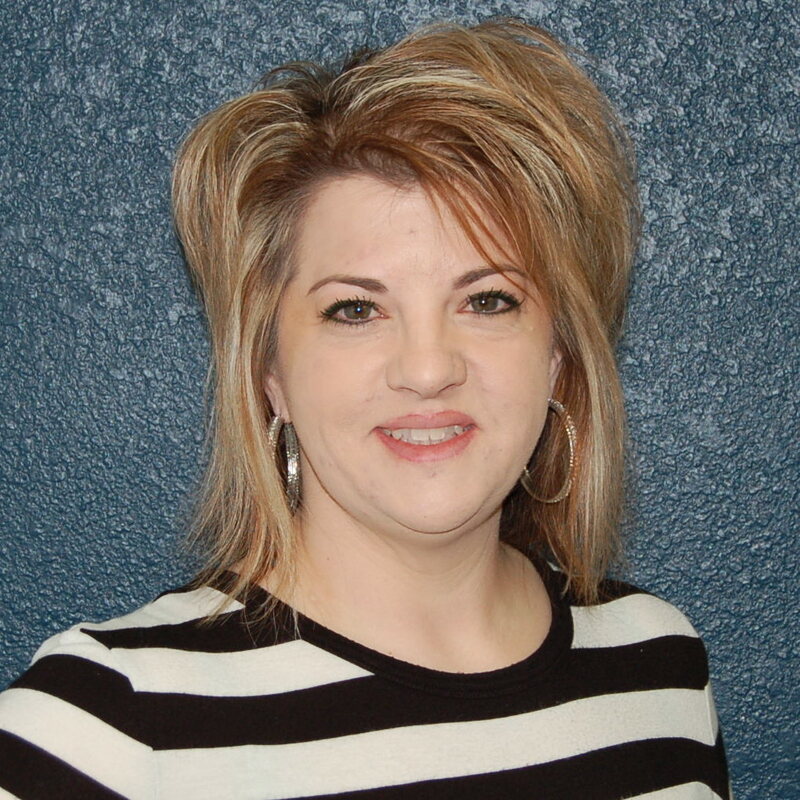 Kelli joined Zenith in May 2015 bringing 20 years of experience as an insurance agent. 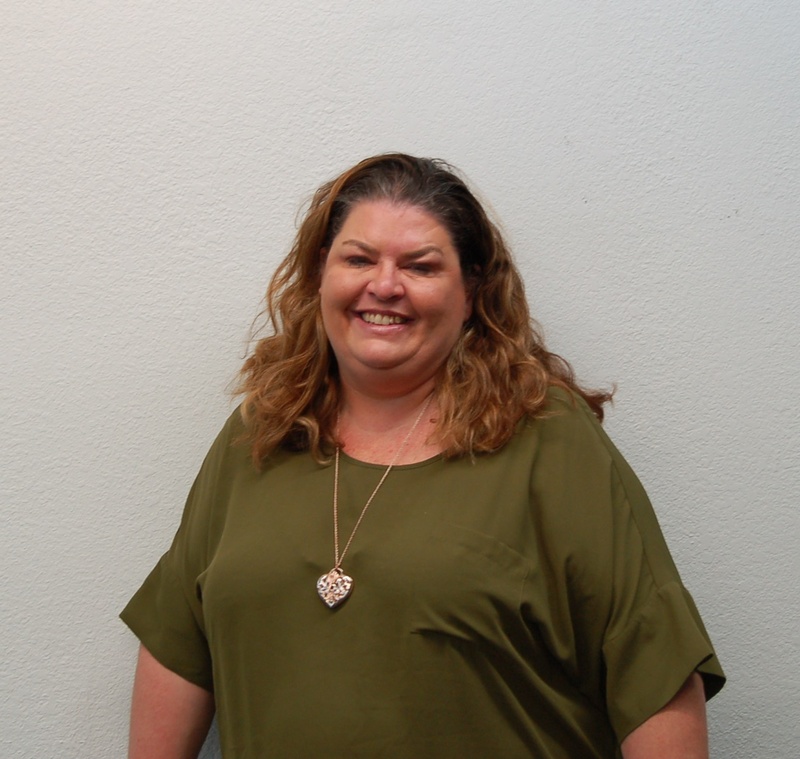 Kelli’s main focus is managing all financial accounts for Zenith Roofing, Christmas by Zenith and Alamo RV & Boat Storage, all accounts payable & receivables and payroll. Kelli also assists and completes daily assignments for the CFO of Zenith Roofing. Kelli’s experience and a keen eye for detail in decorating has proven to be beneficial for Christmas by Zenith. In her spare time, Kelli enjoys movies, music concerts, spending time with family and a good steak dinner! Denise first started with Zenith in 1995 and has been involved in all aspects of the business. 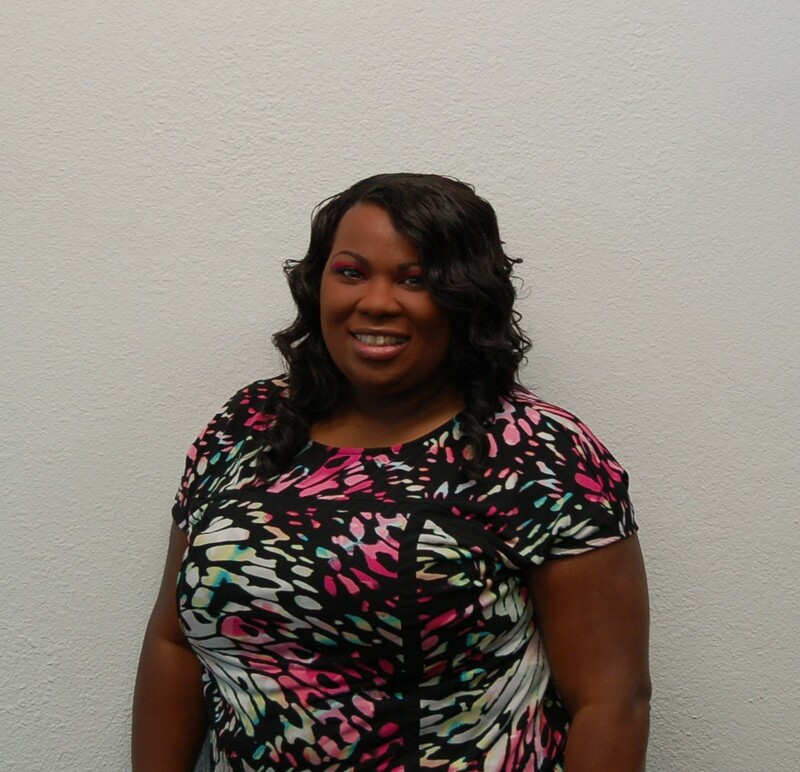 She is a part of the accounting department and enjoys being a part of the Zenith team and watching the company grow. She loves spending time with her children and grandchildren, dancing and having fun!